We meet you at Hillend, Edinburgh on the A702 conveniently just off the Edinburgh A720 bypass. From there, we take you to one of our many available launchsites which will enable us to get the best flight for you from the wind direction on the day. Our Midlothian launch sites include a site near Roslin and sites at Arniston Housebetween Gorebridge and Temple, Melville Castle near Dalkeith, Penicuik and Mount Lothian. Our Peebleshire launch sites include West Linton, Eddleston and Peebles. A typical flight may take us over the dramatic Moorfoot or Pentland Hillsand/or over Midlothian's rural landscape with its picturesque villages, castles and reservoirs. 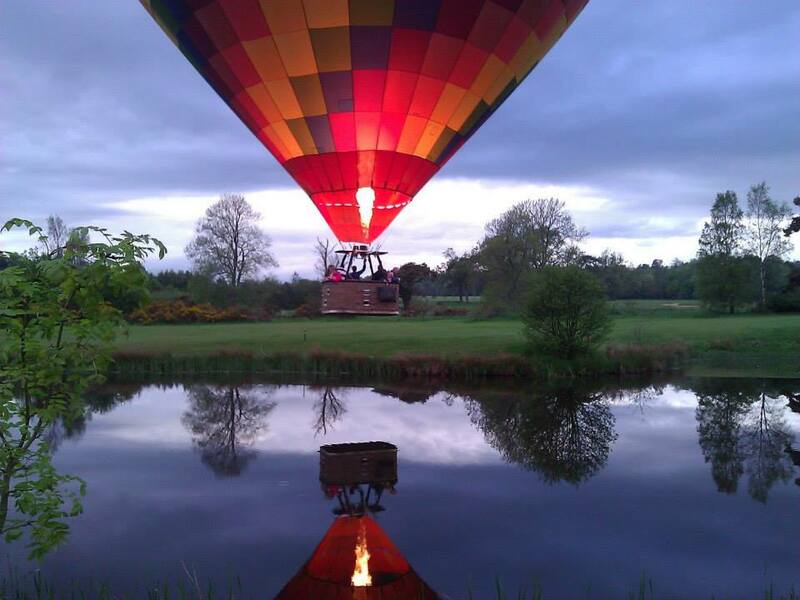 The area is simply superb for ballooning and all on Edinburgh's doorstep!